Browse our wide selection of custom Pens. 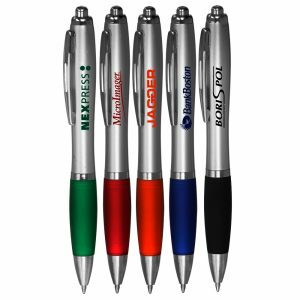 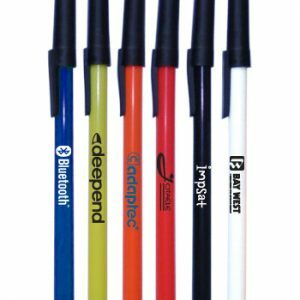 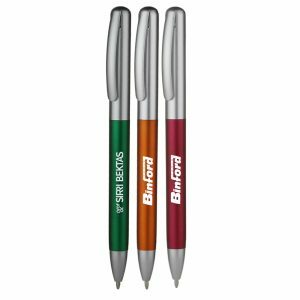 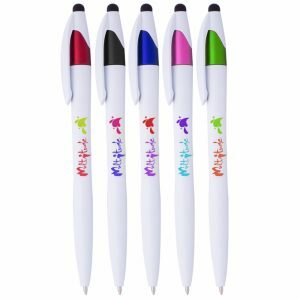 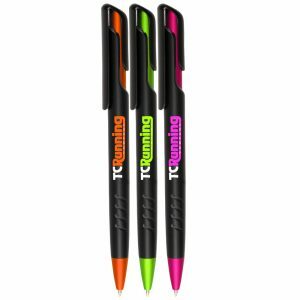 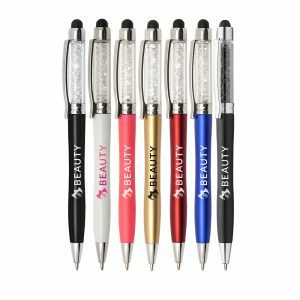 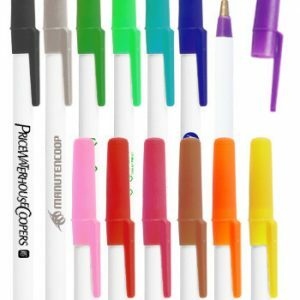 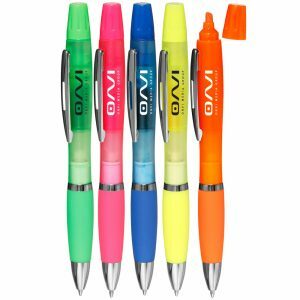 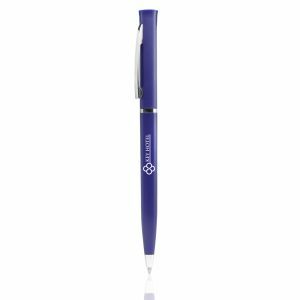 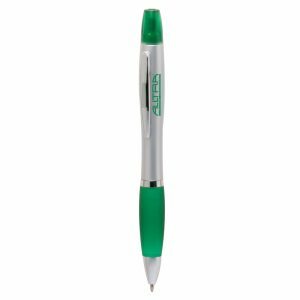 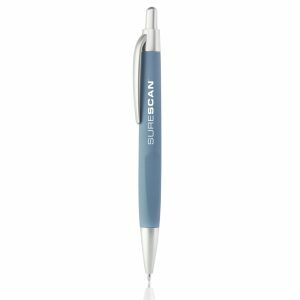 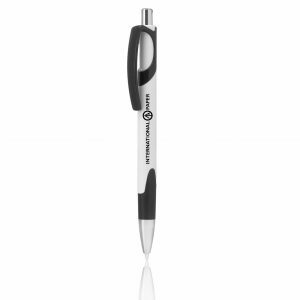 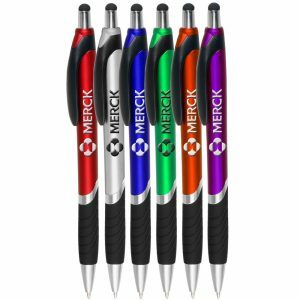 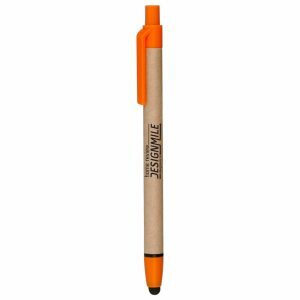 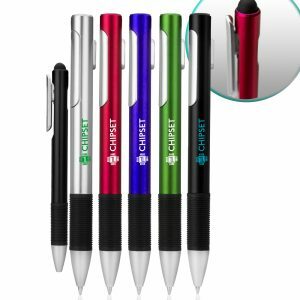 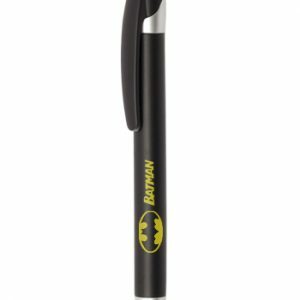 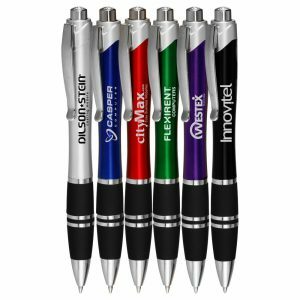 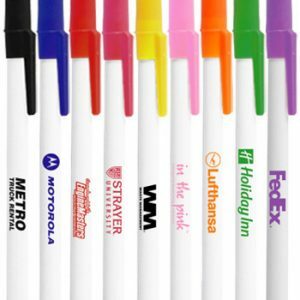 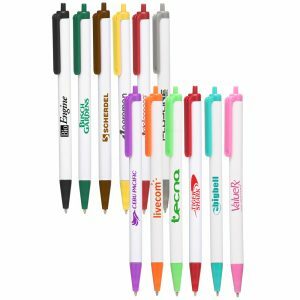 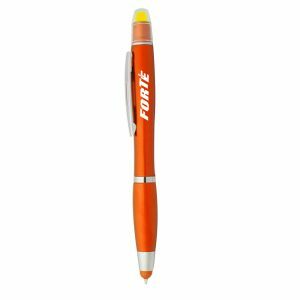 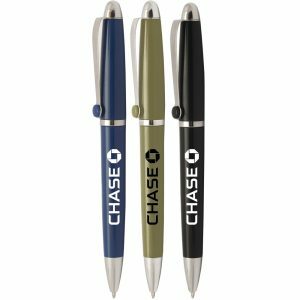 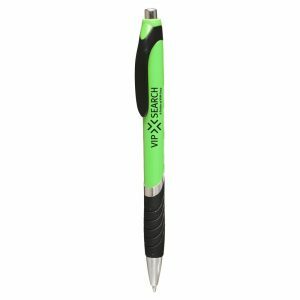 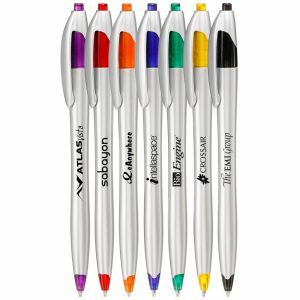 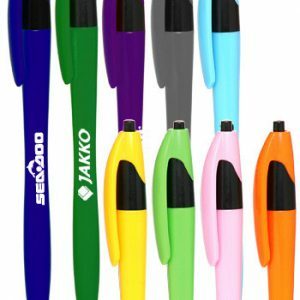 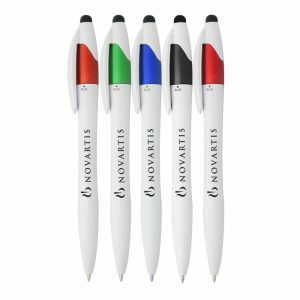 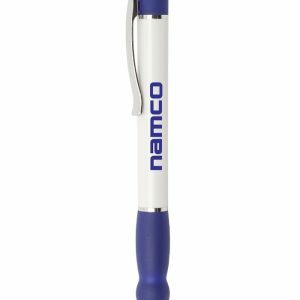 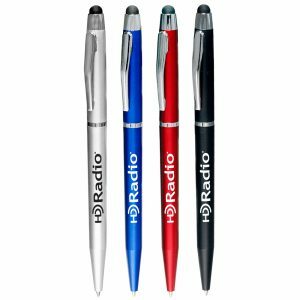 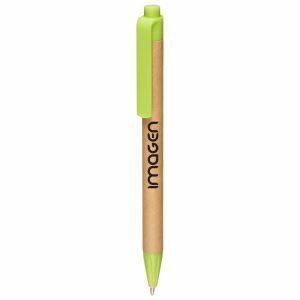 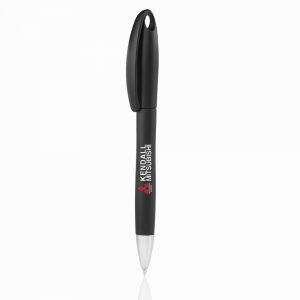 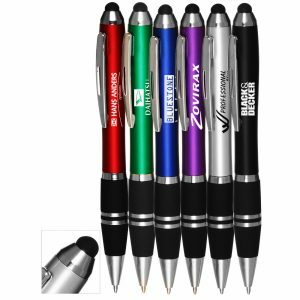 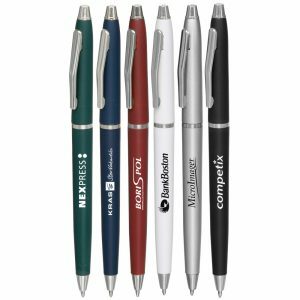 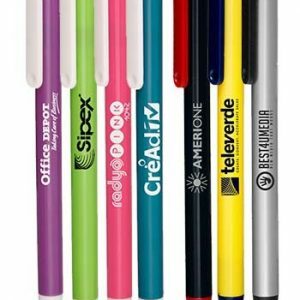 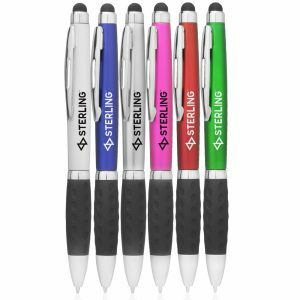 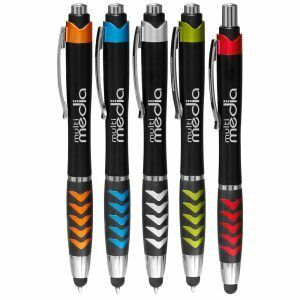 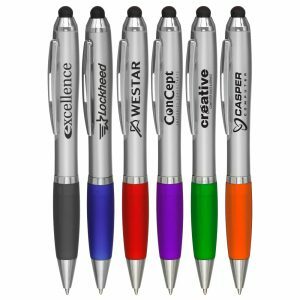 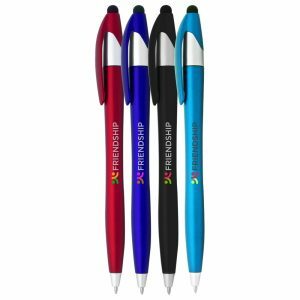 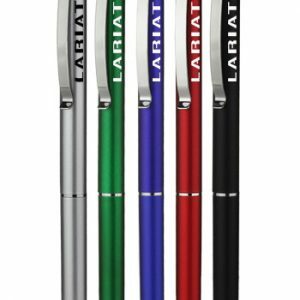 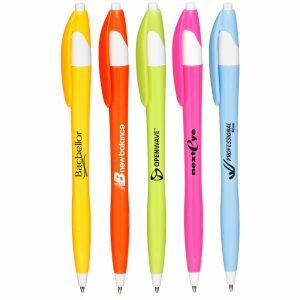 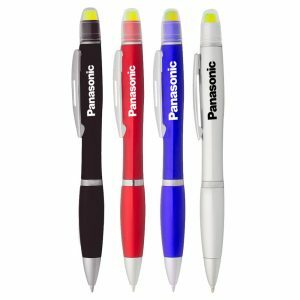 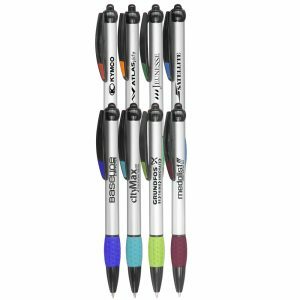 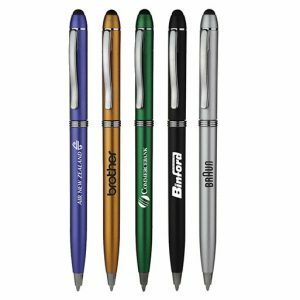 All of our promotional pens can be outfitted with your logo. 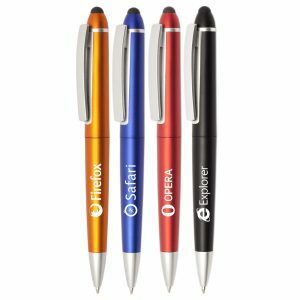 Furthermore, we have great prices on Stylus, Gel, Click and metal pens. 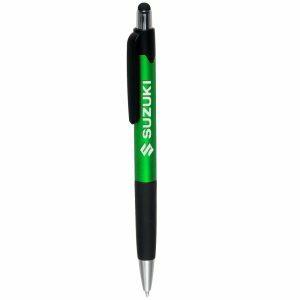 In fact, each product is made from high quality materials with the customer in mind. 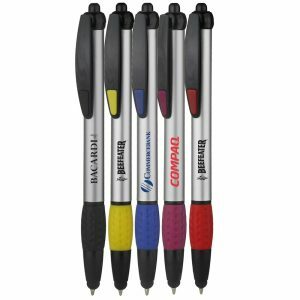 We feel it’s important to offer high quality items at an affordable price because we strive to keep you within budget. 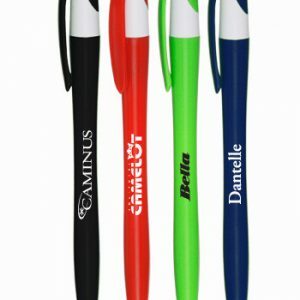 As a result, this allows you and your company to stay within budget while promoting your brand. 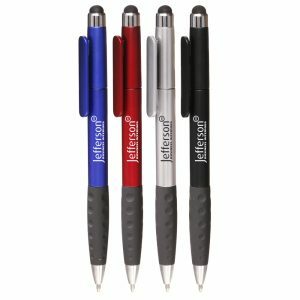 It will give you the ability to make promotional products part of your next marketing campaign. 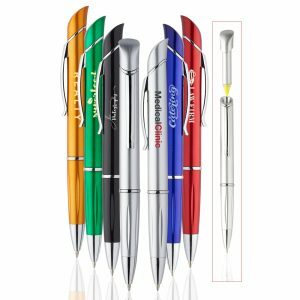 Give us the opportunity to earn your business. 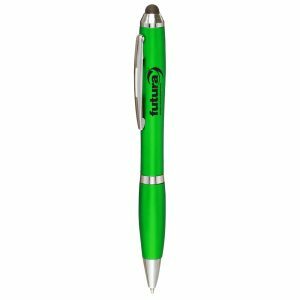 Let us prove why we are one of the leading suppliers in the industry. 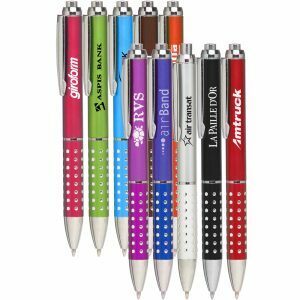 If you need a good marketing vehicle for your next trade show, your search is over. 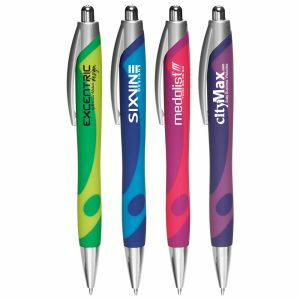 Allow us to show you why our products and service is the best you can find. 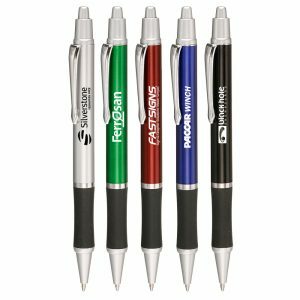 Your company will certainly be so glad you did. 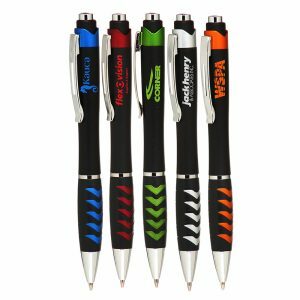 Call or request a free quote for pricing today. 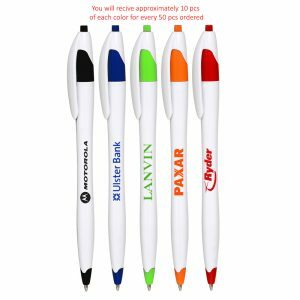 Please Fill in the form and we will email you a quote. 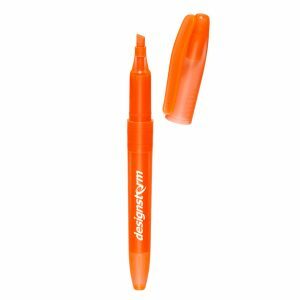 All information is confidential. 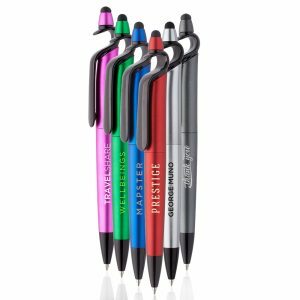 You may also email customer service for pricing or to place an order at sales@bagpromosdirect.com.